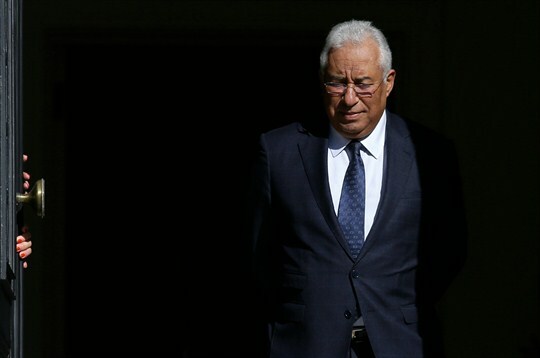 Portuguese Prime Minister Antonio Costa walks to the door of the Sao Bento palace in Lisbon, Portugal, Jan. 17, 2019 (AP photo by Armando Franca). Thousands of Portuguese nurses marched through Lisbon earlier this month to call for higher wages and better working conditions, as the main nurses’ unions negotiate with the government following a recent three-week strike that paralyzed the country’s health sector. Other public sector unions have taken similar actions, putting intense pressure on Prime Minister Antonio Costa, who survived a no-confidence motion last month. In an interview with WPR, Jorge Fernandes, a visiting scholar at Harvard University’s Center for European Studies, points out that this turmoil is largely a result of behind-the-scenes politicking by Portugal’s major political parties ahead of legislative elections that are scheduled for October.